Lenovo has just made official LePad S2 Tablet Phone along with two tablets such as LePad S2007 and LePad S2010.Company made this announcement at Beijing event. 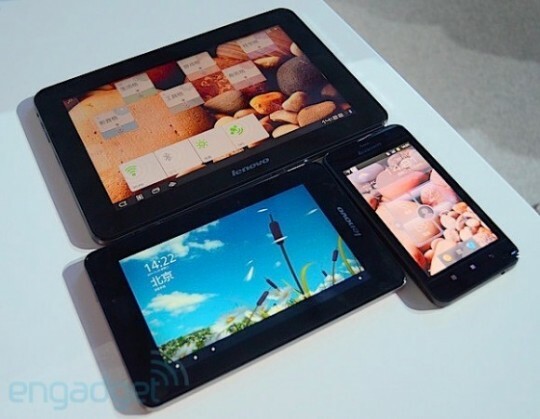 These devices will hit the China Market in December. LePhone S2 is an Android Phone as it is running on Android 2.3.4 Gingerbread operating system. Under the hood you will get a 1.4GHz Qualcomm MSM8255 processor, 512MB RAM / 8GB ROM or 1GB RAM / 16GB ROM. 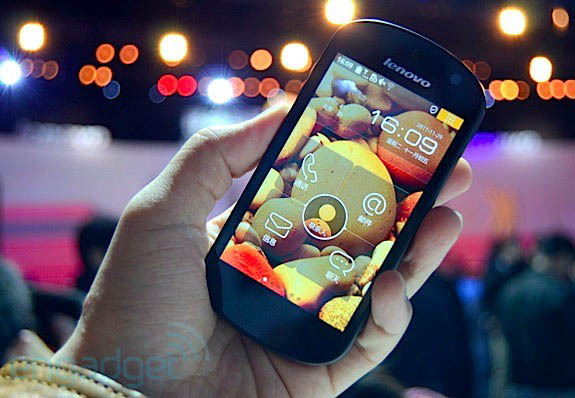 This handset is designed with 3.8-inch WVGA screen while on the back you will see an eight-megapixel camera. It gets fuel from a 1,500mAh battery. Now I will highlight the specs of Lenovo LePad S2007 and S2010 Tablets. LePad S2007 is designed with a 7 inch 800 x 480 LTPs screen with 178-degree viewing angles while S2010 is packed with 10.1 inch Display. It is said that S2010 tablet is featured with IPS technology screen which boosts up the resolution of h 1280 x 800 resolutions. LePad S2007 gets fuel from a 3,780 mAh battery that last for 8 hours on the other hand LePad S2010 comes with a 7,670 mAh battery that provides power for up to 11 hours. Other hardware specs of LePad S2007 and S2010 are a 1.2GHz dual-core processor, 1GB RAM and 1.3MP front cameras. Both slates provide support to 3G network of China Unicom and are running on Android 2.3.5. S2005 comes with 5MP rear camera whilst S2010 packs with 8MP camera. There is no detail about the pricing of LePad S2 Phone, S2005 Tab and S2010 Tab but soon we will inform you about the pricing details of these gadgets.